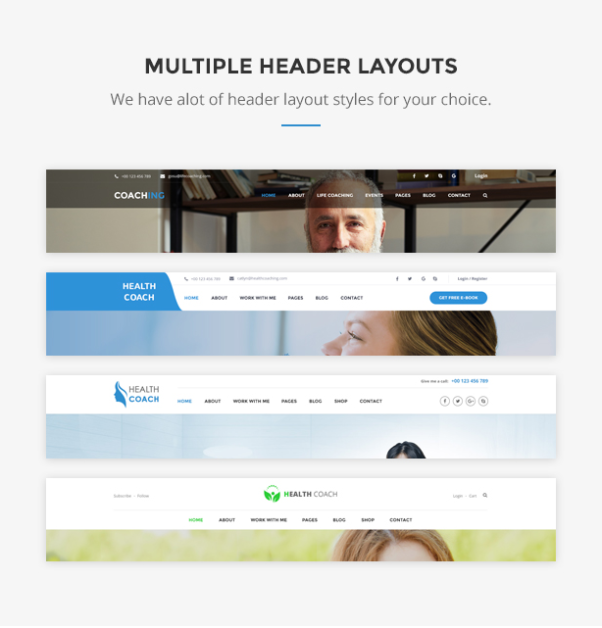 Modern and beautiful WordPress theme for School, College, University and any educational institutions. Besides, this brand new university WordPress theme has been developed with a better UI/UX design which will be a perfect fit for any educational institution website. The theme is based on the #1 LMS plugin for WordPress website – LearnPress and goes with bundle of premium add-ons supporting more education functions and features for LearnPress. However, Ivy School WordPress Theme promises to be the best theme for university, college, school and educational institution site. Additionally, coming up with the purpose of reducing differences for users when using WordPress, we created the theme which is easily to install and customize. You don’t need any knowledge in coding or programing. Just by one click install, all the demo contents will be imported to your website beyond your expectations. Therefore, with Visual Composer premium plugin, all powers are in your hand to edit content, drag and drop any element as per your request. Moreover, Ivy School WordPress Theme has been built fully responsive and retina ready. Every section from mega menu, header, footer, images, text boxes and layouts… have been carefully coded to extremely fit any type of smart devices. 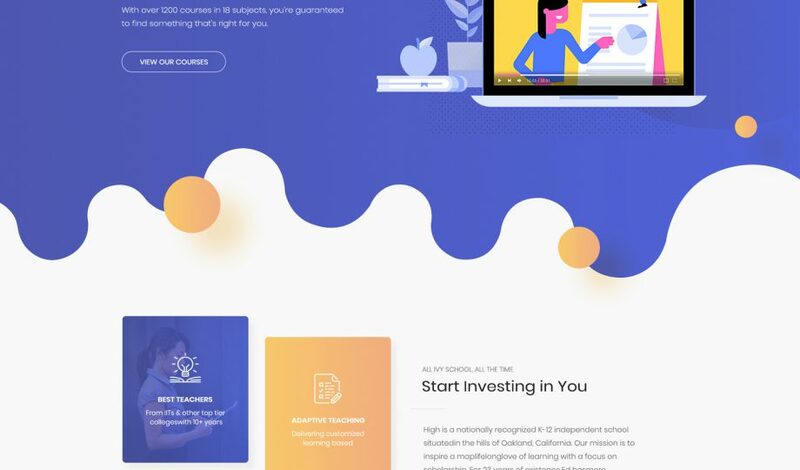 Ivy School Theme includes 4 amazing pre-made demos (we will update more in the future) with full content and image fitting for a WordPress website for School, University, Academy and any Education Institutions. After purchasing, all demo homepage and subpage content and images will be ready in your website with just one click importer. Then, beautiful images with educational content and features inside the demo with go straight to your university website. Is that really easy for you? After choosing your demo and importing it on your website, it’s all your responsibility to change the content in order to create your own website. No need any coding or programming knowledge. 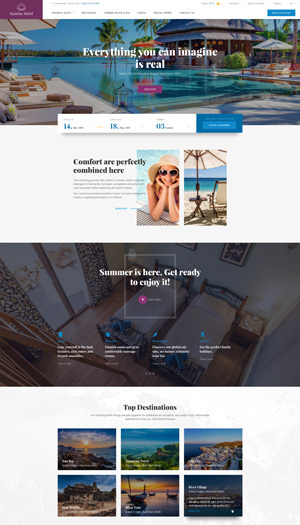 Especially, Ivy School Theme contains the #1 Drag & Drop Page Builder – WP Bakery (Visual Composer) or if you are an Elementor fan, the theme is also compatible with Eelementor. Therefore, you can edit or customize any content of the website easily. Besides, based on pre-made contend and images, you just need to change images and words according to your businesses. It will save much time and effort for you on doing other tasks. All elements of the university WordPress theme, from Mega Menu, Header, Footer, Content Boxes and Images have been developed and coded to fit any type of smart devices. Besides, Slider Revolution plugin allows you to display a hero image or slider at the top of your website in order to bring an attraction to the visitors. We promise to bring a fully responsive looking to your website with unique and beautiful design but still guarantee the loading speed. Understand the importance of the programs to the university website, Ivy School WordPress Theme also has programs page which is offer programs and courses of your institution. With the program page, the information is well organized and displayed amazingly to help users find it easier in explore about your school’s program. Such as requirement for the programs, students who can apply for the program, tuition, learning outcomes, tuition fees… From the page, students can apply for the courses right away or request a quote back with contact form. Ivy School Theme also include the event management which helps you easily share events on your website. The section contains a list of upcoming events of the university. 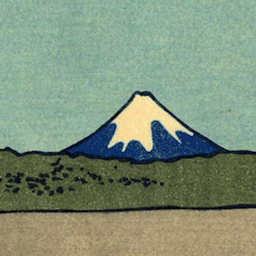 Besides, a features event will be shown off with a countdown clock. You can create and manage events on your website efficiently. With event manager, you will make sure that your customers will never miss out amazing events. Furthermore, you can sell event tickets in your website via built-in online ticket booking form. The users will find it easy to fill in the form and discover how many slots are already taken and how many slots left of each event. With the success of Education WP and Course Builder with LearnPress to build a LMS system for website owners, in our new university WordPress theme, we also included LearnPress, the #1 LMS WordPress Plugin. With this plugin, your website will become the most powerful educational system with its benefits. LearnPress is one of the best-seller plugin of ThimPress, trusted by over 40,000 users. Therefore, we spend much manpower on maintaining and developing this plugin. We promise that you can update LearnPress regularly and it’s really easy to update the plugin through your back-end editor. One more thing is that LearnPress works independently with your theme so you can change demo at anytime you want but still keep the content. In general, it’s completely possible if you want to create an educational website like Udemy or Coursera. Coaching WP provides detailed setting panels for users to customize and adjust almost every aspect on the site. You will have unlimited combinations to apply on your site. ThimPress always strive to provide the best themes and make it last. 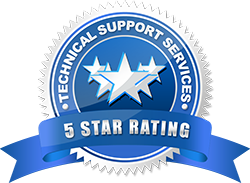 Our support team is well-trained, professional with deep knowledge in tech specialization. Do not hesitate to contact them directly via the Support Forum. Coaching WP integrates perfectly with Slider Revolution, the most popular slider plugin. You can create beautiful sliders on the homepage as the slider plugin is free inside Coaching WP. WooCommerce is the best market plugin for WordPress platform, providing all kinds of payment methods. With this, you can sell courses on Coaching WP in a variety of ways. You can easily customize payment process, manages orders, coupons and more! 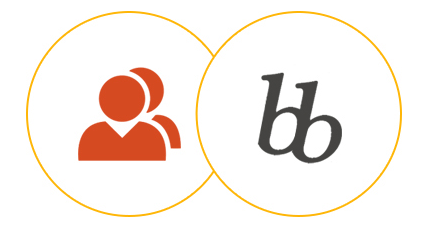 With BuddyPress and bbPress integrated, Coaching WP can create an outgoing community between users, sharing their experience, knowledge and help, also providing the connection and interaction to make new friends and stay connected. 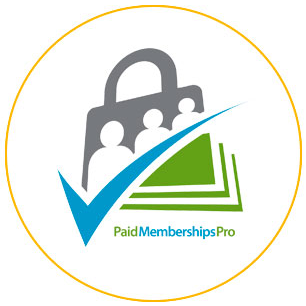 Coaching WP works perfectly with Paid Membership Pro and LearnPress, giving you more control over your sites and courses with Membership level option. Your site will become an excellent premium Life Speaking and Coaching site with Coaching WP.